IS LED the light at the end of the ageing tunnel? More and more Australians looking for anti-ageing facial therapy are choosing LED light therapy at aesthetic face and body clinics like Platinum Face and Body Clinic in Corrimal in NSW. They are hoping that the red light of LED therapy will work as a traffic light, and stop, or at least slow, the ageing process which causes skin degeneration as years speed past, and do so without surgery or downtime. Light therapy is nothing new. The concept of using different colours of light to treat illnesses and skin problems has been around since the ancient Greeks. And NASA has been experimenting since the turn of the century with LED light to assist with anything from space station lighting to growing plants. Now LED light technology, long a favourite for wound healing in the medical sector, is building its stake in the aesthetic rejuvenation sphere, and being included in more and more in treatments offered at body and face rejuvenation clinics, such as the Platinum Face and Body Clinic in Corrimal in NSW. There multi-waves in the red range (amber, light and dark red, and near-infrared) are used to address various skin problems that develop with age. Platinum Clinic operator, registered nurse, and Australian Academy of Cosmetic Dermal Science alumni, Shelley Stevens explained the difference between LED and laser therapy. She said that, while both were closely linked in that they used the energy produced by light waves for cosmetic treatment, LED therapy differed from a laser in several ways. She said these differences included the way the two therapies work, how far they reach into the skin, the area they cover, and in how long they can be safely applied to the skin. One of the so-called “incoherent” lights, LED light is emitted in various wavelengths that cover larger areas, doesn’t penetrate as deeply, and can be applied for longer periods, than that emitted by lasers. 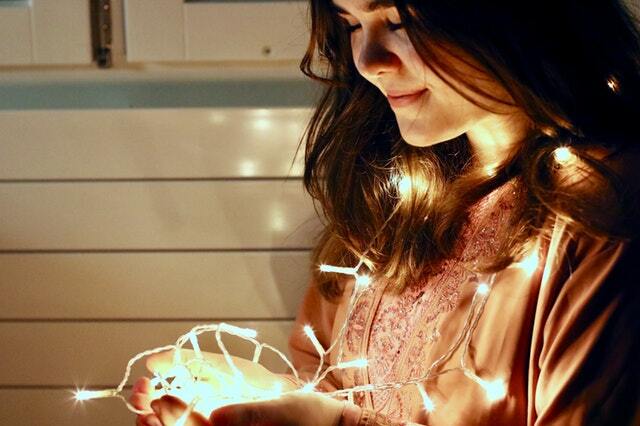 In addition, different coloured lights have specific wavelengths, which can be used to combat specific skin issues. LED light also differs from a laser in that it aims at stimulating the skin’s energy-making cells, so as to encourage the production of elastin and collagen and increase the hydration, which plumps up the skin. In taking this stimulation approach, it differs from laser treatment, which works by activating secondary tissue repair mechanisms by creating controlled cell damage elsewhere. LED treatments are used to rejuvenate the face by reducing signs of ageing shown as fine lines or wrinkles, enlarged pores, or a dull or uneven skin tone. By using a multi-wave device, Platinum Face and Body Clinic in Corrimal in NSW is able to take advantage of the different wavelengths generated by the amber, light and dark red and near-infrared lights, and address these problems specifically and effectively. Call 024200 9468 in you want to see the LED light at the end of the tunnel when it comes to battling with the effects of ageing. 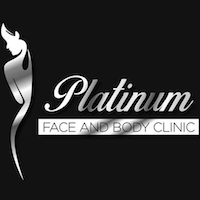 To find out more about Platinum Face and Body Clinic’s services, reach Shelley or co-owner Jacinda and their experienced team by calling +61 2 4200 9468 or visit the Non-Surgical, Medical Grade Aesthetic Treatments For The Face and Body | Platinum Face and Body Clinic website to book online for a consultation.